Showing results by author "Sarah van Gelder"
Sarah van Gelder and her colleagues at YES! Magazine have been exploring the meaning of real happiness for eighteen years. 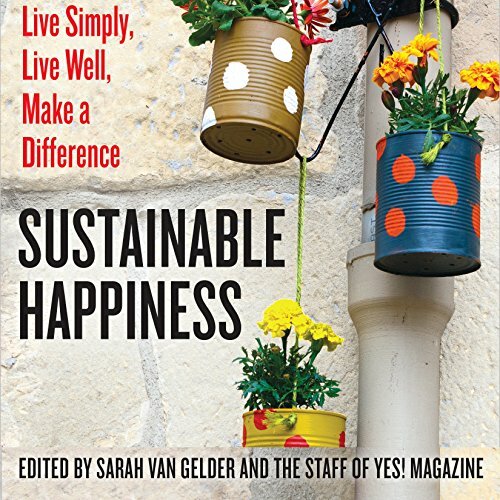 In this much-needed volume, they marshal fascinating research, in-depth essays, and compelling personal stories that lead to a life-altering conclusion: what makes us truly happy are the depth of our relationships, the quality of our communities, the contribution we make through the work we do, and the renewal we receive from a thriving natural world. 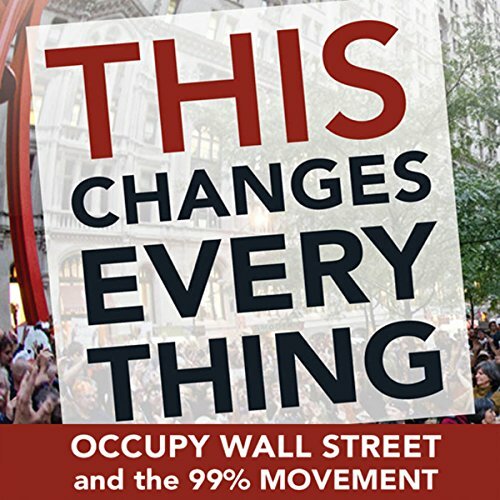 The Occupy Wall Street movement named the core issue of our time: the overwhelming power of Wall Street and large corporations—something the political establishment and most media have long ignored. But the movement goes far beyond this critique. In this volume, the editors of YES! magazine bring together voices from inside and outside the protests to convey the issues, possibilities, and personalities associated with the Occupy Wall Street movement. Like many of us, YES! 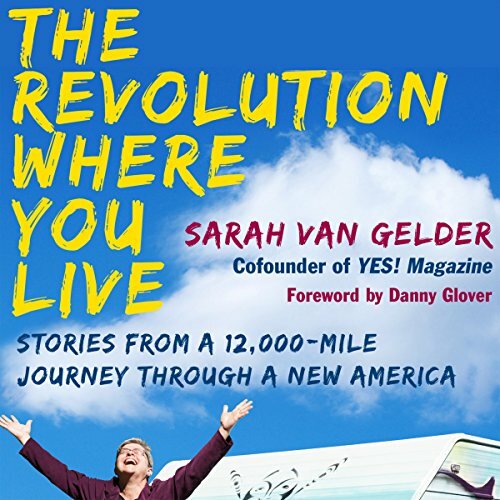 Magazine cofounder Sarah van Gelder was alarmed about the state of American society. The deep divides, racial violence, climate change, economic insecurity, and inequality - is our society coming unraveled? Has anyone got answers? She confided her fears to a friend, who said, "If the universe could deploy the one small person that is you, what would it have you do?" Her answer surprised them both: "I'd go out traveling and see for myself."